said Abdul - Mahdi , at a press conference held after the end of the first session of the new Council of Ministers and I followed Alsumaria News, said that " the priorities of the work of the next government Is the eradication of poverty, unemployment and the provision of public services. " 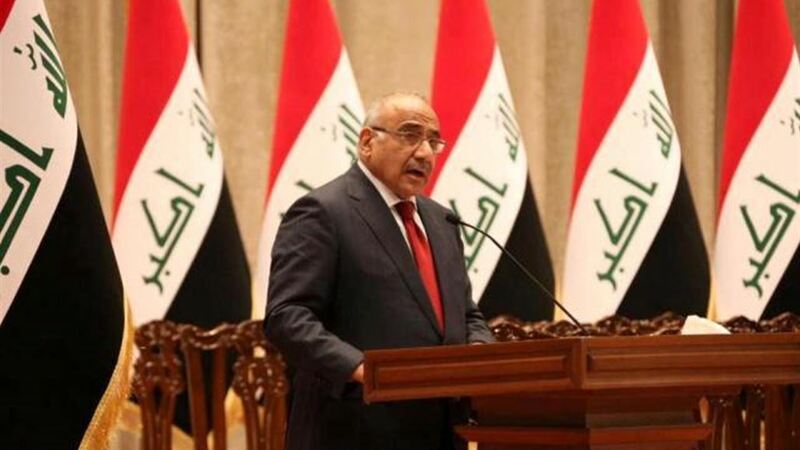 "We have attached importance to working in a spirit of one team for all ministries in order to produce good results serving the Iraqi street, " he said, stressing "what is stated in the Constitution in terms of rights and freedoms." The House of Representatives voted in its session held on Wednesday evening October 24, 2018 to grant confidence to 14 ministers from the cabin of Prime Minister Adel Abdul Mahdi.